Here we go again! Another month gone! Instead of my usual “OMG how has this happened? !”, I’m going to say that time really does fly when you’re having fun! How is your year going so far? How was March? 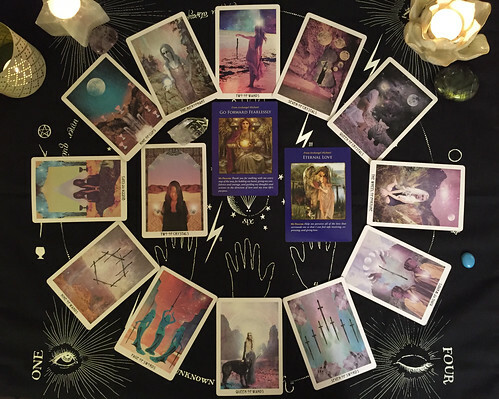 Did you tap into your inner Queen of Pentacles and make self love and self care a priority? I added it to my Bullet Journal habit tracker for March so I could watch my progress and…it appears I need more of it.